Recognized for her steely voice American soprano Katherine Weber is at the start of what is to be an exciting career. She recently finished her portrayal of Violetta in La Traviata with Aspen Music Festival which the Aspen Times praised for her “level of dignity and vulnerability with her acting and a voice that hit high notes with a steely edge and caressed the mid-range with welcome warmth.” Katherine has truly made this role hers and is looking forward to performing La Traviata with Boulder Symphony. This will be her third time performing the role. The first being the family performance of La Traviata with Central City Opera in 2015. Katherine is also getting ready for a fun year of touring Rusalka with Opera for the Young out of Madison, Wisconsin. This last year was exciting for Katherine as a performer. She had the opportunity, as a young artist for Virginia Opera, to cover the role of Nedda in Pagliacci. As well as perform the Beethoven Mass in C, Vivaldi Gloria, and Mozart Requiem alongside Winona Oratorio chorus and orchestra as well as the Poulenc Stabat Mater with Fourth Presbyterian Church in Chicago, Illinois. 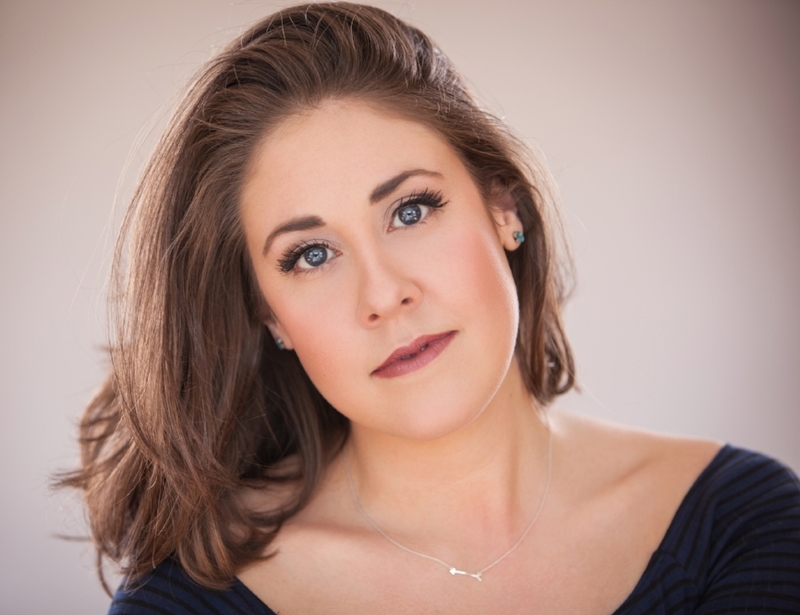 She has also won numerous awards from the Upper Midwest and Midwest Regions of the Metropolitan Opera National Council Auditions, Schubert Club, Florentine Opera, and Central City Opera. For two summer Katherine spent her time with Central City Opera first as a Studio artist then as an Apprentice artist. There she covered the roles of Kitty Hart in Deadman Walking and Violetta in La Traviata. Central City is where Katherine performed Violetta for the first time in the fully staged family performance. During her summers there she received two awards the Lew Cady award and the Excellence in singing award. 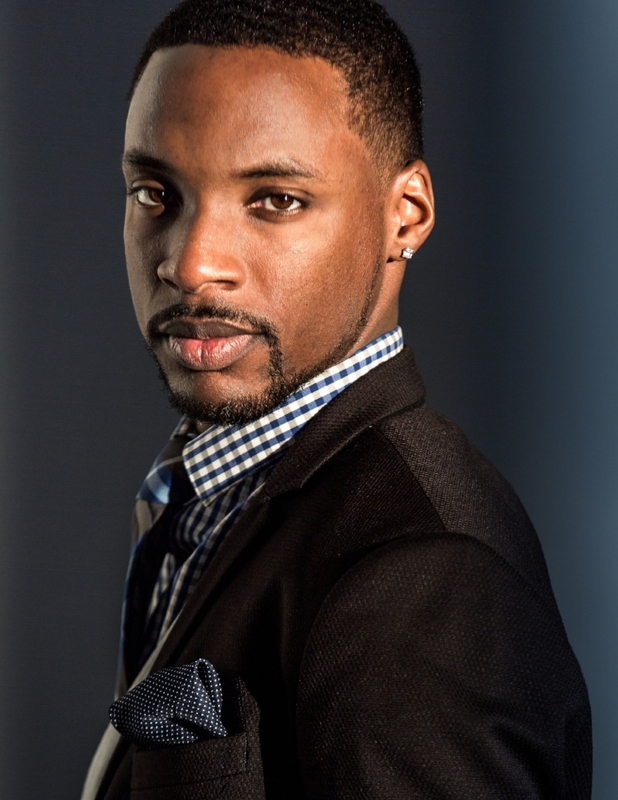 Tenor Christian Mark Gibbs, is excited to make his debut with Boulder Symphony in the role of Alfredo. Recent roles include Giuseppe in Verdi’s La Traviata (Aspen Music Festival); Frederick in Stephen Sondheim’s A Little Night Music, Count Danilovich in Lehar’s The Merry Widow, and Alfred in Strauss’ Die Fledermaus (Colorado State University), Frederic in Gilbert and Sullivan’s Pirates of Penzance (Loveland Opera Theatre). Recent covers include Normanno/Arturo in Donizetti’s Lucia di Lammermoor (Opera Fort Collins) and Caliph in Wright & Forrest’s Kismet (Loveland Opera Theatre). Mr. Gibbs recently placed 4th in the Houston Saengerbund national competition, 1 st in the NATS Graduate Men’s division (CO-WY division), 2nd in the Midwest Regional NATSAA Vocal Competition. He was a District winner and Regional finalist in the 2016 Metropolitan Opera National Council Auditions. Upcoming engagements include Tamino in Mozart’s Die Zauberflöte with Colorado State University and Ralph Vaughn Williams’ On Wenlock Edge with Grand Junction Symphony. 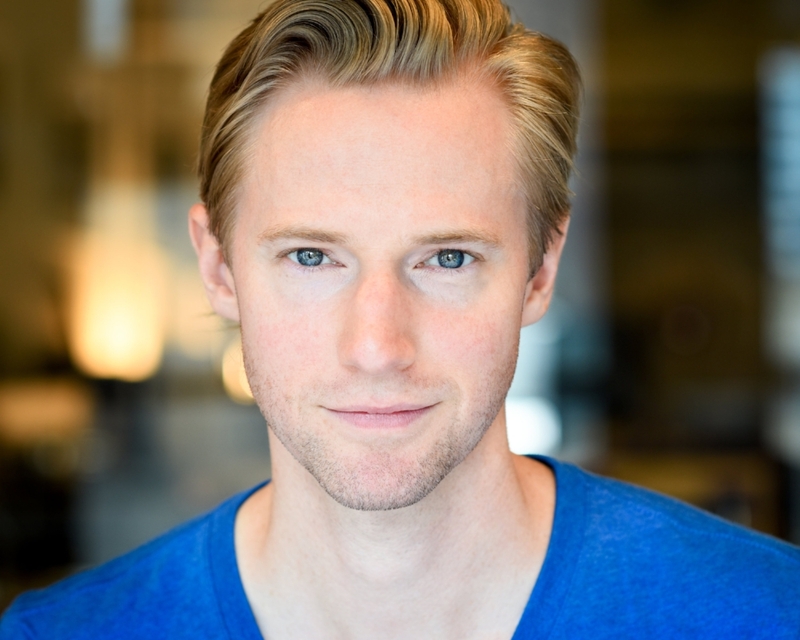 Baritone Joshua Devane (Germont) is pleased to make his debut with the Boulder Symphony. Recently, Mr. DeVane has appeared along the Front Range as Guglielmo (Boulder Opera) in Mozart's Cosí fan tutte, Danilo (Loveland Opera Theater) in Lehár's The Merry Widow, and as The King (Boulder Opera) in Massenet's Cendrillon. His 2017 New York debut (the title role in Puccini's Gianni Schicchi) was met with critical acclaim. Mr. DeVane is a Boulder resident and a native of the Savanna, GA area. He studies privately with baritone Andrew Garland. Originally a farm boy from the plains of Colorado, Matthew is an up and coming baritone who's career has shown great promise. His recent credits include covering Demetrius in Britten's A Midsummer Nights Dream as an Emerging Artist with Virginia Opera, singing Gianni Schicchi with the Denver Opera Collective, and being the top male singer of the 2016 Denver Lyric Opera Guild competition. He is excited to return and sing with the Boulder Symphony again after singing Figaro in last season's production of Le Nozze di Figaro. This summer, Matthew will be joining Central City Opera as a studio artist and will be singing Polyphemus the giant in their production of Handel's Acis and Galatea. Matthew studied with tenor Matthew Plenk and bass Ken Cox at the University of Denver. 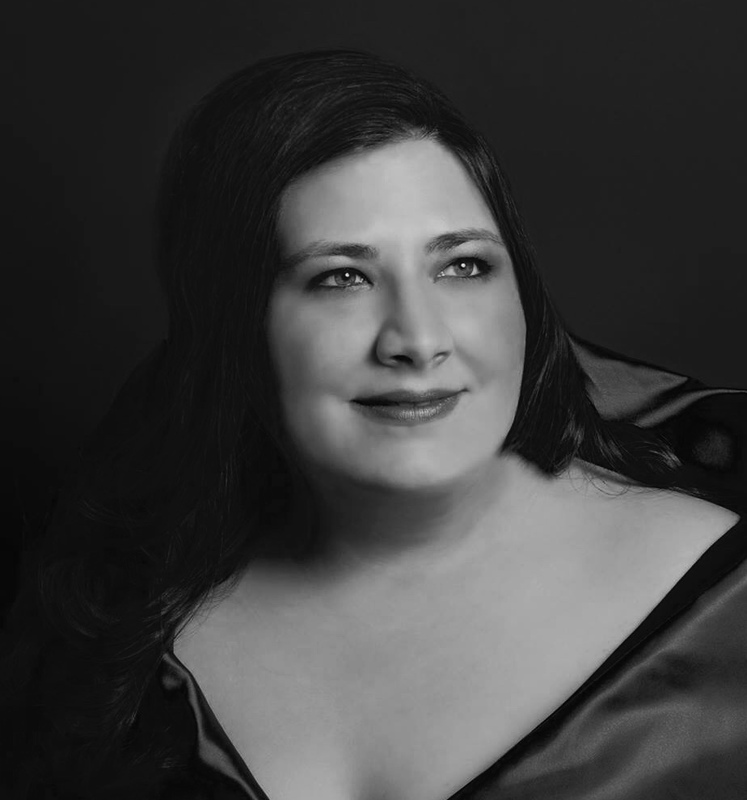 Cuban-American soprano, Rebecca Henriques Haak was last seen as Susanna in Le Nozze di Figaro in 2017 with the Boulder Symphony. Previously, she sang Zerlina in Don Giovanni with the Miami Summer Music Festival where she was also called in last minute to replace Deborah Voigt in concert. In the ’14-’15 season, Mrs. Henriques Haak performed with the Florida Grand Opera as Kate Pinkerton in Madama Butterfly, Despina in Cosí fan tutte, and Anna Gomez in The Consul. Rebecca has also performed Lucy in The Telephone, Pamina in Die Zauberflöte, Contessa in Le Nozze di Figaro and Ms. Wordsworth in Albert Herring. She received First Prize in Canto Lirico at the Concorso di Escuzione Musicale in Matera, Italy and the Encouragement Award in the Metropolitan Opera National Council District Auditions. She has participated in numerous music festivals, recitals, and concerts around the USA and Europe. Mrs. She holds a Doctorate of Musical Arts (DMA) in vocal performance from the University of Miami. She is currently residing in Denver, Colorado where she works as a real estate agent when she is not performing. Ms. Mendoza was recently seen as Donna Anna in Don Giovanni with Boulder Opera and as both the Narrator and Miss Dracula in Horowitz’s Horrortorio with the Colorado Chorale. Other favorite roles include Fiordiligi in Così fan tutte, the title role in Suor Angelica, Madame Pompous in Too Many Sopranos, and Die Mutter in Hänsel und Gretel. Ms. Mendoza has also been a featured soloist with the Denver Philharmonic, Salem Chamber Orchestra, and Willamette Master Chorus. She holds degrees from Willamette University and the Lamont School of Music. Joshua South, Bass, will be featured in several local productions this season with Boulder Opera, Avanti Opera, Boulder Philharmonic, and is pleased to make his debut with Boulder Symphony. Mr. South was featured in August 2016 at Opera North (USA) as Angelotti in Tosca. He also sang the role of Sparafucile with Amore Opera in May 2016, the Alter Diener in Elektra with Create Opera, and was an apprentice artist with Sarasota Opera in early 2016. Hailed as “unforgettable” by The New York Times, Joshua South has career highlights that include a Carnegie Hall debut in the New York Philharmonic’s West Side Story Suites, and recital and master class tours in the U.S., Brazil, China, Italy and Austria. pursuing a D.A. in voice at UNC, Sean is also an apprentice artist with Opera Fort Collins. Arthur is actively performing both Opera and Musical Theater in the greater Denver Metro area. He graduated from Colorado State University in spring 2014 receiving his Bachelors of Music in Vocal Performance. Arthur was most recently seen in the chorus of Opera Colorado’s production of La Boheme, later this season he will be seen as the "Iron men/Slaves/Priests in The Magic Flute with Arapahoe Philharmonic under the baton of Maestro Devin Patrick Hughes. Joseph Herman is pleased to return to Boulder Symphony and the Boulder Music Institute for this production of La Traviatta. He has previously appeared in their production of Le Nozze di Figaro as Bartolo, and La Boheme as the understudy for Colline. Locally he has also performed with Boulder Opera playing Zuniga in Carmen, covering the Commendatore in Don Giovanni, and as a member of the ensemble in L'Elisir d'Amore. While a student at Northern Arizona University he enjoyed playing such roles as Bartolo in Le Nozze di Figaro, Seneca in L'incoronazione di Poppea, Don Alfonso in Cosi fan tutte, Superintendent Budd in Albert Herring, and others. He currently studies with Lauren Sawyer. Allen Adair is currently pursuing a bachelors of music for vocal and tuba performance at the University of Northern Colorado. His hometown is Grand Junction where he graduated from Grand Junction High school. Recent opera performances of his include Bartolo from Mozart's Le Nozze di Figaro and Gideon March/Dashwood from Adamo’s opera titled Little Women. He traveled to Germany in the summer of 2017 to sing with Opera Classica Europa. While in Germany, Mr. Adair sang the role of the Barone in La Traviata and covered the role of Colline in La Boheme. He is currently playing principal tuba for the Denver Young Artist Orchestra and the UNCO Wind Ensemble. He is also in preparation for the role of the Hermit in UNC’s production of Der Freischutz.